Scenic vistas, snow-capped mountains, a shimmering lake, velvety chocolate — these are some of the things that the Lake Geneva region of Switzerland is famous for. Among the things it isn’t known for, but should be, are its superior museums. 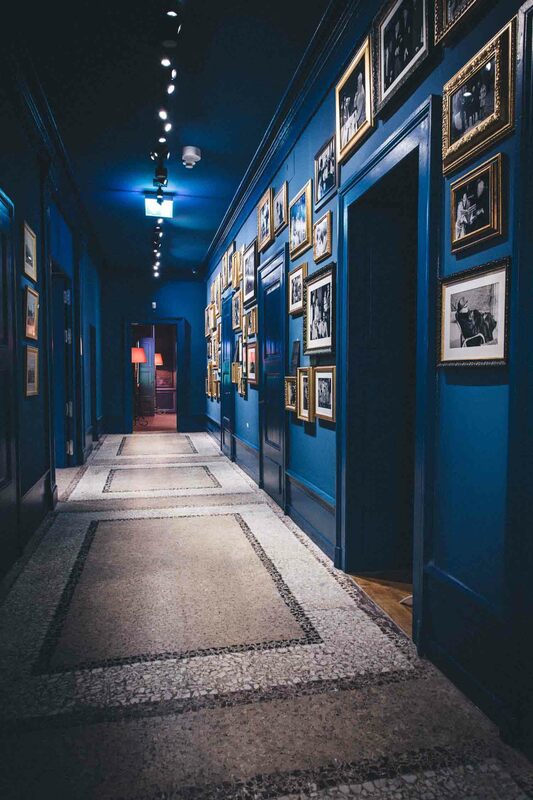 Less than a year ago, the Manoir de Ban — Charlie Chaplin’s last home in the picturesque town of Corsier-sur-Vevey — was converted into a museum dedicated to the life and work of the screen legend. After a walk through his lavish home, known simply as the Manoir, take a guided tour to learn about the scenes and sights from his early life, which defined his aesthetic. You can also explore life-size sets from his films, recreated in the Studio section. 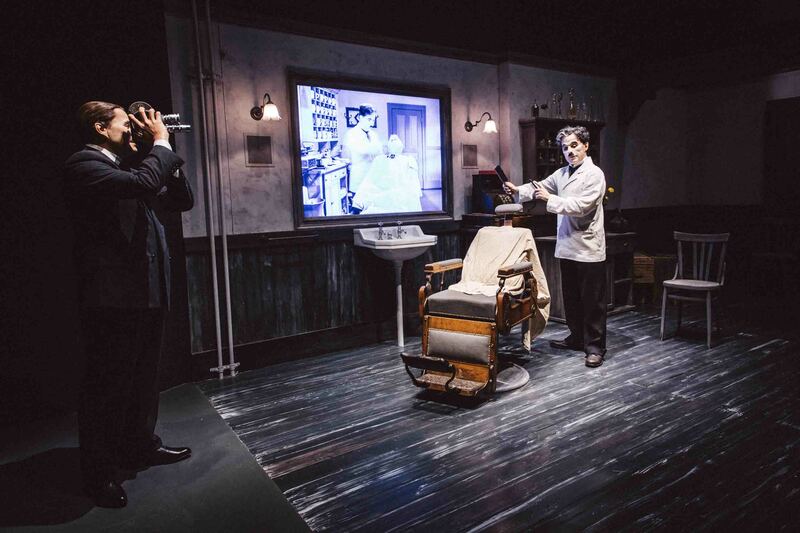 The experience is immersive and oﬀers insight into the golden age of Hollywood. 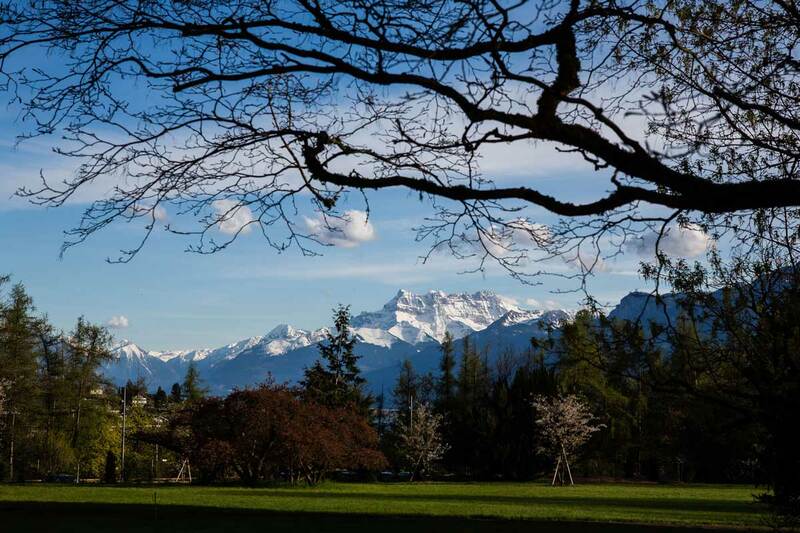 Make sure to leave time for a leisurely stroll through the tranquil and lusciously green park, which oﬀers 360-degree views of trees and the Alps in the background. Walking through Chaplin’s beloved park on the 10-acre estate will give you a real sense of the man, who was excommunicated from the US at the peak of his fame and came to this spot to find peace and happiness. Musical notes Head to the nearby town of Montreux, famous for its annual jazz festival, and walk along its beautiful waterfront called the Promenade of Flowers. Make sure to sample some of the unique flavours of gelato from local vendors. Lausanne, one of Switzerland’s lesser-visited but livelier cities, is known for its predominant student population. Seeing as it is known as the Olympic capital of the world, naturally your first stop should be the Olympic Museum. 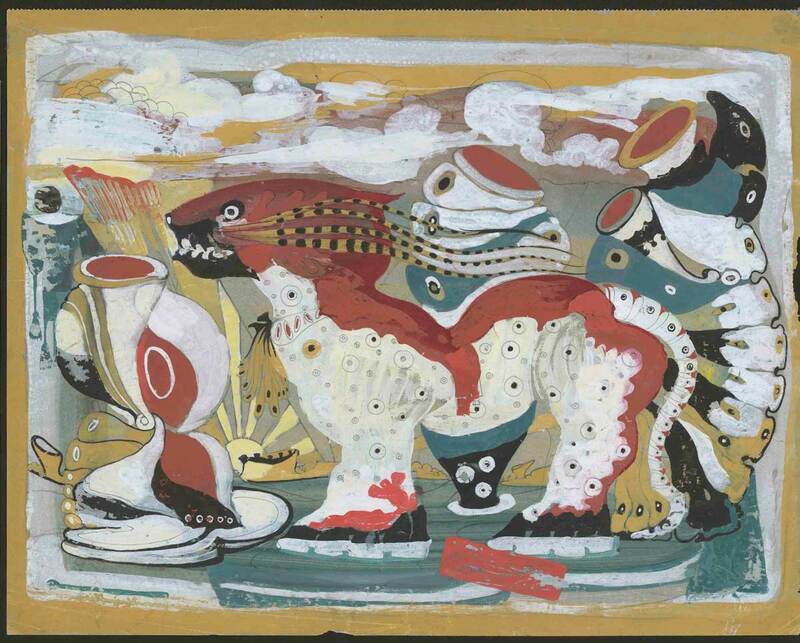 This is housed in a remarkable building, with a sculpture garden called Olympic Park, that opens onto Lake Geneva. The museum oﬀers interactive multimedia experiences that will entertain even those who aren’t sports enthusiasts. 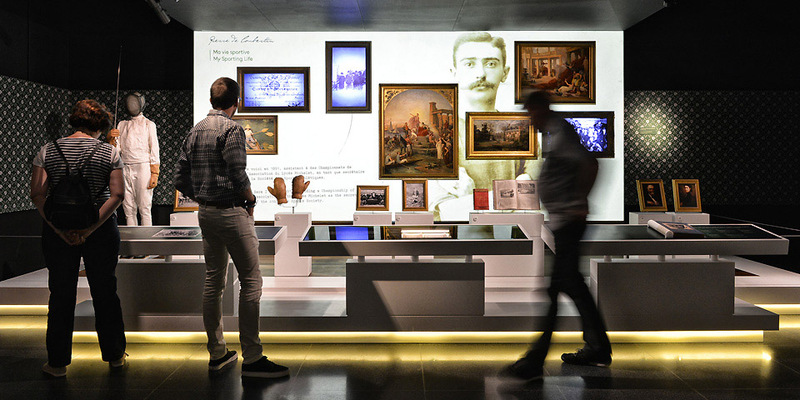 Apart from the innovative use of technology, what will truly immerse you are the heartfelt, almost poetic write-ups, which are unexpected in a sports-themed museum. If you feel sprightly enough, you can check how you measure up against Usain Bolt’s record on a 100-metre running track. Sailing along For stunning panoramic views of the French Alps, take a cruise on Lake Geneva, known by locals as Lac Léman. Make sure to secure a table on the deck level for lunch. This museum in Lausanne houses what is arguably some of the most awe-inspiring art that will remind you of the ‘aﬀecting and cathartic power of expression’. 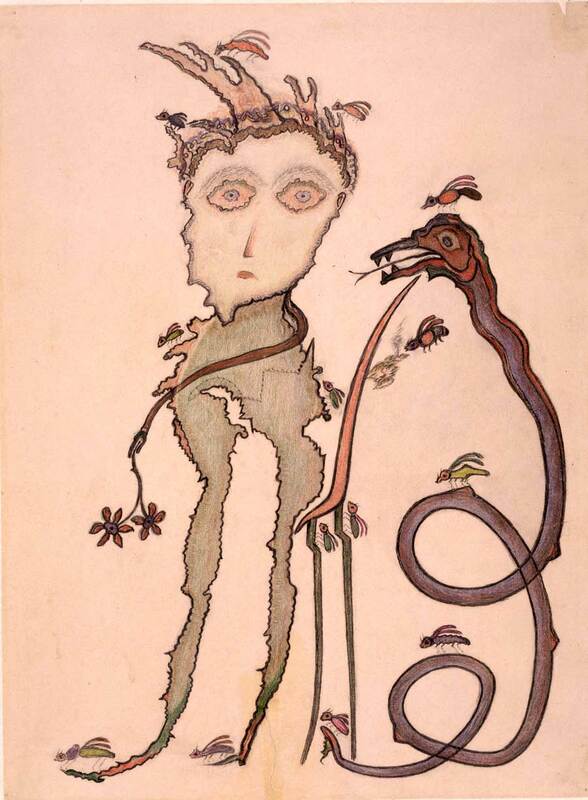 What makes it truly unique is that it hosts the world’s first collection of art brut works, also known as outsider or raw art. 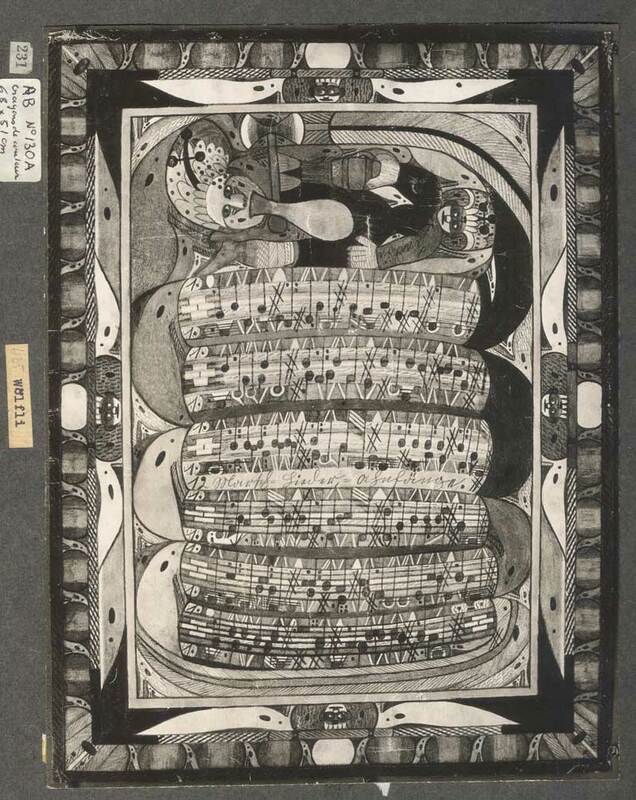 Created by people on the fringes of society, those who are untouched by mainstream culture and have never known fame, these artworks have been painstakingly collected and curated by artist Jean Dubuﬀet. Among those whose works are on display are prison inmates, patients from psychiatric hospitals and those aﬄicted by mental disorders. The combination of mediums and colours are unexpected and the abundance of detail is mind-bending. Hung against black-clad walls, these unadulterated, unfiltered works of pure vision provide a haunting window into minds misunderstood and ostracised by society. Warm and fuzzy Take a taste of what locals claim to be the best hot chocolate in all of Switzerland; head to La Barbare. 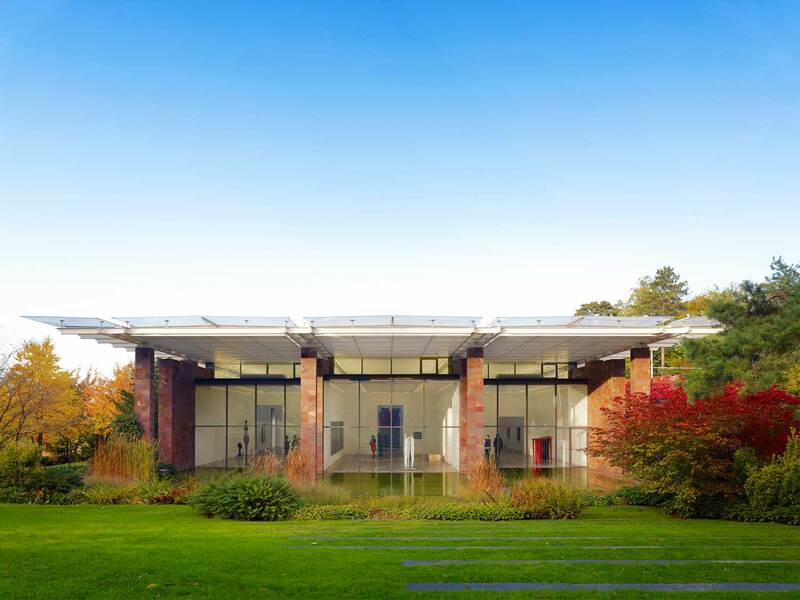 In a building designed by Renzo Piano and situated in the idyllic Berower Park, the Beyeler Foundation is Basel’s most popular museum. It is a fantastic spot to view modernist and contemporary art, the experience amplified by sunroofs that provide natural light. The Swiss Museum for Paper, Writing and Printing is also the Basel Paper Mill, where paper is created till date. See how the earliest form of paper was made and create some of your own; trace the evolution of typography and learn the fascinating origins of diﬀerent inks and pigments. The Swiss Museum of Transport in Lucerne is the most comprehensive one in Europe. Apart from exhibits tracing the development of traﬃc on roads, in air, on water and in space, the museum also has a planetarium, a movie theatre and a simulator where you can experience what it’s like to drive a train. Located near Brienz, the Ballenberg Open-Air Museum, surrounded by beautiful wooded hills, is perfect for a picnic. To savour the pleasures of rural Swiss life, check out its sprawling exhibition of about 100 houses from diﬀerent parts of the country. Walk through the recreated kitchens, bathrooms, living rooms and bedchambers to live out your Heidi fantasies. If you’re in the southern part of the country, head to the MASI Lugano, which is the museum of art for the Italian-speaking corner of Switzerland. Spread over two buildings, one of which dates back to the Renaissance, the museum houses 20th-century and contemporary art, as well as local art from the region. Fans of the 20th-century German-Swiss artist can visit the Zentrum Paul Klee in Bern which houses the world’s largest collection of his works in one place. The distinctive wave-like structure of the building designed by Piano is an architectural marvel and an attraction in itself. 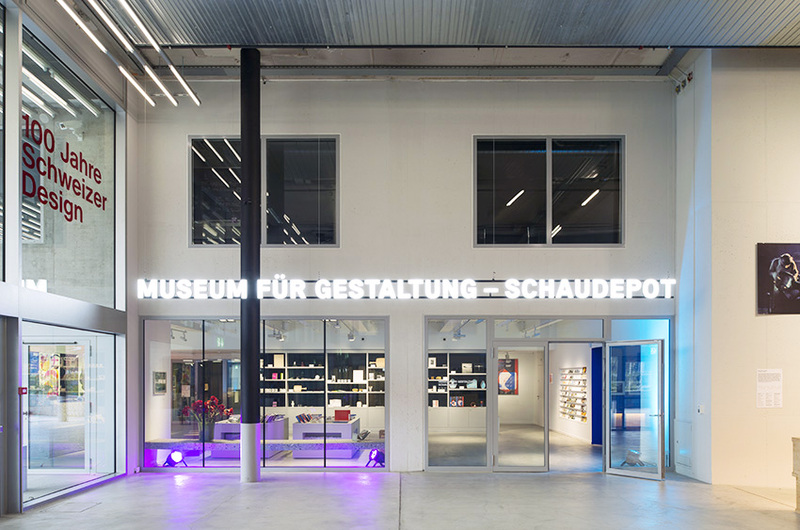 Design enthusiasts must visit the cutting-edge Museum of Design in Zurich. Located on the campus of the Zurich University of the Arts, the museum houses four collections — design, poster, graphics and applied art — that are dedicated to their history and evolution. The International Museum of Horology in La Chaux-de- Fonds is the world’s most comprehensive watch and clock museum located in one of the centres of the Swiss watchmaking industry. Apart from the extensive collection of historic time- keeping devices on display, you can also observe a watchmaker practise his craft.